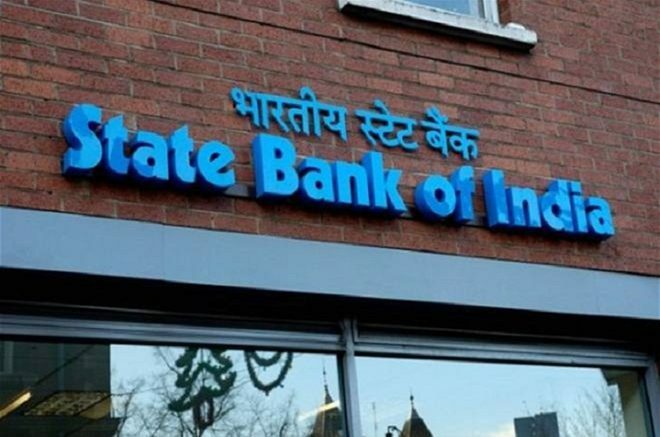 In a bid to increase its deposit base before the fiscal year ends, SBI has hiked interest rates on retail and bulk deposits by up to 50 and 75 basis points respectively (100bps = 1 percentage point). The move will benefit lakhs of fixed deposit investors, particularly retired people. The recent Union Budget had given retired investors a major incentive for choosing fixed deposits, as it increased the interest income limit for tax deduction at source to Rs 50,000 from Rs 10,000 earlier. Following the increase, rates on deposits maturing in one year to less than two years have been raised by 15bps to 6.40% from 6.25% earlier. The retail rates for deposits of two years and up to 10 years have been hiked by 50bps to 6.50% from 6%. The flip side of the deposit rate hike is that it will push up the cost of funds for the bank. This eventually gets reflected in higher lending rates as the new benchmark for loans — the marginal cost of lending rate — is calculated based on cost of funds. Interestingly, SBI’s deposit rate hike came a day after the new US Federal Reserve chairman, Jerome Powell, indicated that the Fed might go in for three interest rate hikes this year. This had an impact on markets across the world. In India, too, the yield on government bonds rose and money market rates increased. On bulk deposits, SBI now offers 6.75% on maturities between one and two years. The bank earlier offered an interest rate that was 50bps lower at 6.25%. Deposits over Rs 1 crore and up to Rs 10 crore qualify for the wholesale rates. For deposits maturing in two to less than three years, the bulk rates have been increased by 75bps to 6.75%. Be the first to comment on "SBI hikes interest rates on retail, bulk deposits"